Come out and support East Coast Assistance Dogs in their annual Family Fun Day! Rides, attractions, games, demos and great food! UPDATE: Family Fun Day raised $27,000!!! Thank you very much for all of your contributions to Family Fun Day. The day turned out to be gorgeous, and the 9th Family Fun Day was a huge success! Dispite the recession, we were able to raise more money than last year. 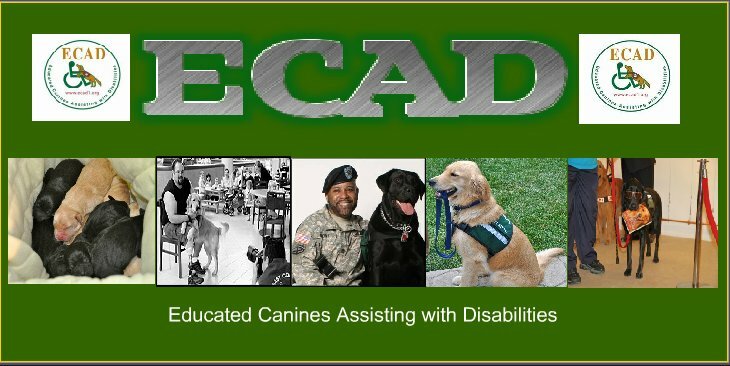 This year, we will be able to sponsor 4 Service Dogs for the clients in need. Please extend our gratitude to your family and friends who came to our events.